Today, I’m going to take a look at 2017’s The Great Wall, the ill-received Chinese fantasy epic starring Matt Damon. 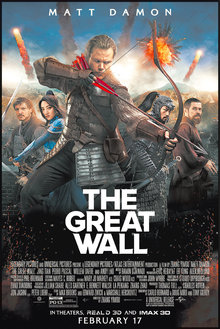 The story of The Great Wall is credited to three individuals: Max Brooks, noted author of World War Z and The Zombie Survival Guide; Edward Zwick (Defiance, Jack Reacher: Never Go Back); and Marshall Herskovitz (The Last Samurai). The screenplay for the movie is credited to the duo of Carlo Bernard and Doug Miro, who have worked on Narcos, The Sorcerer’s Apprentice, and Prince of Persia, with additional work by Tony Gilroy, whose credits include State of Play, Michael Clayton, The Devil’s Advocate, The Bourne Identity, and Rogue One: A Star Wars Story. The Great Wall‘s director is Yimou Zhang, an acclaimed Chinese filmmaker whose list of credits includes Hero, Curse of the Golden Flower, and House of Flying Daggers. The cast of The Great Wall includes Matt Damon (The Martian, Good Will Hunting, The Bourne Identity, The Departed, Dogma), Pedro Pascal (Game of Thrones, Narcos, Bloodsucking Bastards), Willem Dafoe (Platoon, The Life Aquatic, To Live and Die In LA, Spider-Man, Speed 2), Tian Jing (Kong: Skull Island), and Andy Lau (Infernal Affairs, House of Flying Daggers). The movie interesting employed the work of two cinematographers: Stuart Dryburgh (Blackhat, The Tempest, Aeon Flux, The Piano) and Xiaoding Zhao (House of Flying Daggers, Curse of the Golden Flower, Coming Home). Likewise, The Great Wall has two credited editors: Mary Jo Markey (Life, Super 8, Star Trek, Star Trek: Into Darkness, Star Wars: The Force Awakens) and Craig Wood (Guardians of the Galaxy, Guardians of the Galaxy Vol. 2, The Ring, The Lone Ranger). The musical score for The Great Wall was composed by Ramin Djawadi, who is best known for his work on the HBO series Game of Thrones and WestWorld, but has also provided scores for movies like Iron Man, Pacific Rim, Blade: Trinity, and Mr. Brooks. At the time of its production, The Great Wall was the most expensive Chinese movie in history, and many have predicted that it is a sign of things to come for the motion picture industry in the country. The villainous creatures in the movie are referred to as the Tao Tie, which originates from a term taken from Chinese mythology. The Taotie was one of the four evil creatures of the world, along with Hundun, Taowu, and Qiongqi. Interestingly, none of the filming for the movie was actually done on The Great Wall of China itself. Instead, the wall featured on screen is an entirely digital rendering. Prior to Ramin Djawadi’s involvement with the film, the acclaimed film composer James Horner had agreed to do the score for The Great Wall. However, his death in 2015 came before he completed any work on the score, and Djawadi was brought on board. There is an alternate casting rumor for the film that Breaking Bad star Bryan Cranston was the initial choice for Willem Dafoe’s role, and even got as far as negotiations before things fell apart. The Great Wall co-stars Andy Lau and Matt Damon interestingly played different, acclaimed versions of the same character in Infernal Affairs and its American remake, The Departed. William doesn’t teach the Chinese how to be better Chinese — it’s William who must redeem himself by risking his life to serve the greater good, which is a popular theme in both Chinese culture and entertainment. In other words, it’s William who has to learn to be more Chinese…So on the charge of The Great Wall insulting the Chinese and promoting white superiority, I say: Not Guilty. In its lifetime theatrical run, The Great Wall took in $334.5 million on a production budget of $150 million. 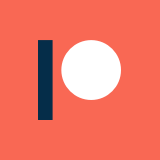 At first glance, that might sound pretty decent: however, it dramatically under-performed outside of China, and didn’t reach its initial projections. Once costs beyond the production budget were accounted for, the movie lost a significant amount of money, which was divided among the four studios involved. The critical reception wasn’t any better: currently, the film has Rotten Tomatoes scores of 35% from critics and 43% from audiences, alongside an IMDb user rating of 6.0/10. 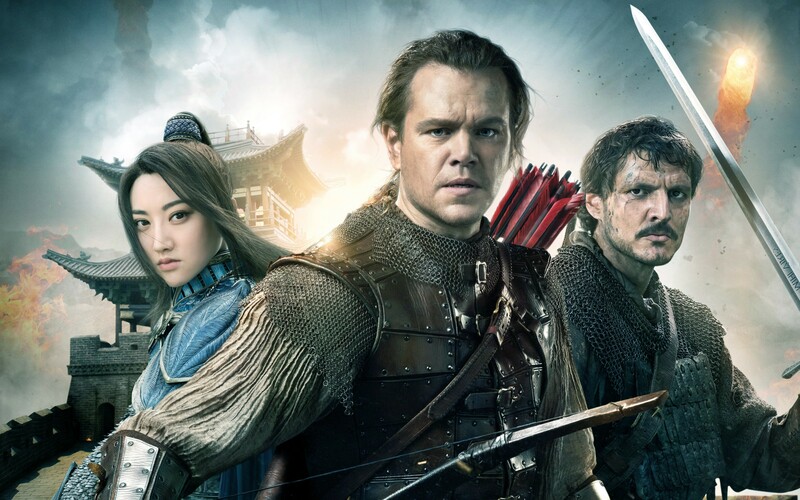 The Great Wall wound up on a number of published Worst of 2017 lists, and was widely regarded as one of the most high-profile failures of the year. 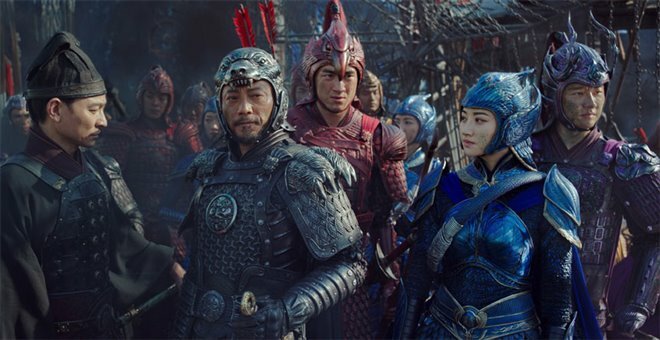 It didn’t even fare well on Chinese movie review websites, to the immense displeasure of the Chinese government, who had a stake in the success of the movie as a jumping-off point for the Chinese movie industry becoming a blockbuster-producing outfit. In his review, Kojder points out both the key positives and negatives I took from The Great Wall. The design, choreography, and costuming are a visual delight, and the action occasionally conjures memories of the splendid Hero. However, whenever the action is at a lull, there isn’t any charm or novelty to the story or characters, which undercuts the fun of the experience as a whole. That said, by far the biggest issues with the film surround the antagonist creatures, the Tao Tie. First off, their design leaves a lot to be desired: most of them look like langoliers with wrinkled, raisin-like hog bodies. While they do have large teeth, they all seem like grunts for some sort of bigger, grander foe: one that ultimately never comes. Their leader, the Queen, looks more or less just like the rest of the army, and isn’t particularly more menacing or terrifying. I expected there to be some variety among the opposing army, more like the hodgepodge armies of imaginative nonsense from 300. Instead, the heroes just fight off endless waves of wrinkly hog-raisins, which wouldn’t be all that visually interesting even if the visual effects were decently executed. Speaking of which, the visual effects are absolutely terrible, something that most stands out in the physical combat sequences with the Tao Tie. During the first battle sequence on the wall, Matt Damon fights off a number of the prunebeasts, and the effects are so terrible that I felt my jaw hit the floor. I’m not sure if the production just cheaped out when it came to contracting out the effects work, or if they just ran out of money before the visual effects were totally finished, but the end result is a hideous CGI army that looks like something from a late-90s computer game. Unfortunately, it is hard to appreciate the positives of the film – its vivid color palette, fluid choreography, and rich costuming – when a bunch of sprites from the original Doom are wandering around the frame. Overall, I actually enjoyed The Great Wall far more than I expected I would. However, that made my disappointment at the negatives quite a bit more palpable. I can forgive the paint by numbers story and characters in this kind of action-spectacle film, but the visual effects being a complete train-wreck isn’t acceptable for a film that relies solely on visual intrigue to entertain. As far as a recommendation goes, I think this is a decent enough movie to happen upon on cable, particularly if you are multi-tasking, but I don’t know if it is worth seeking out deliberately. However, if the Chinese film industry does wind up taking off and flourishing in the near future, this might wind up being an influential movie in the history of international film. Unfortunately, that might not be a particularly good thing.